The best athletic mouth guards (based on research evidence), are custom designed and made by a dental professional with the athlete's individual needs taken into account. 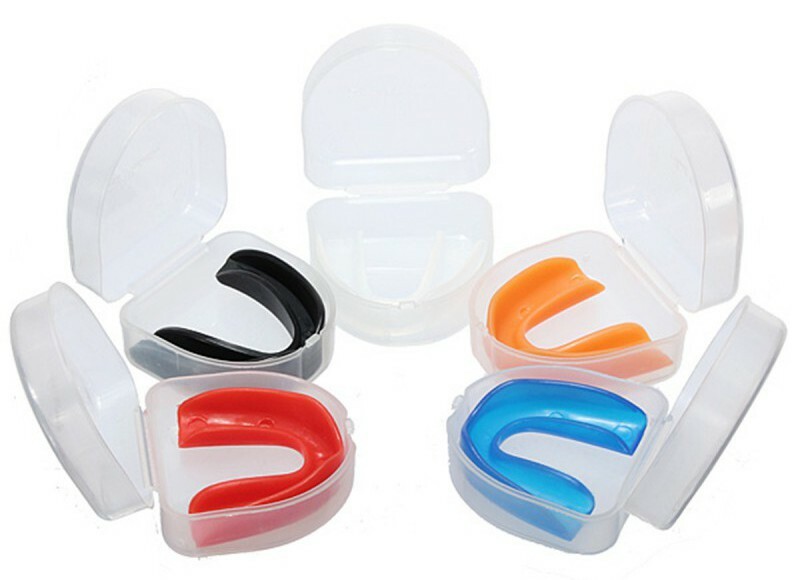 Custom mouth guards are made from exact and precise models of an individual's own teeth; are made of resilient and tear resistant materials ensuring a proper fit; are comfortable, easy to clean, and do not restrict breathing. A properly fitted mouth guard must be protective, comfortable, resilient, tear resistant, odorless, tasteless, not bulky and have excellent retention, fit, and sufficient thickness in critical areas. Recent studies suggest that the use of a more accurate pressure “thermo-forming” machine for the fabrication of multiple layered or laboratory pressure laminated (layered) mouth guard, are preferable to the single layer vacuum mouthguards. Laminated guards should last for at least 2 years for an adult with normal use. Each athlete should be evaluated individually for thickness and design to promote comfort and sufficient protection. The thicker materials (3-4mm) are not bulky and uncomfortable, but are more effective in absorbing impact energy. The thinner materials show marked deformation at the site of impact. Find an athletic mouth guard dentist near you!